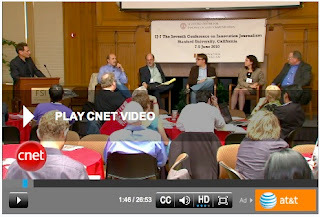 CNET/CBS has published three videos from the IJ-7 INJO/CBS keynote panel "Journalism vs Intellectual property. "Gizmodo raid: Crimefighting, or journalistic threat?" "Is Wikileaks the future of journalism?" 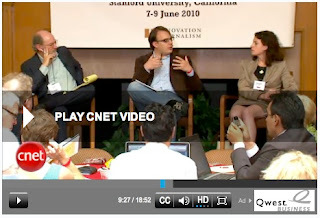 "Intellectual Property rights vs journalism"